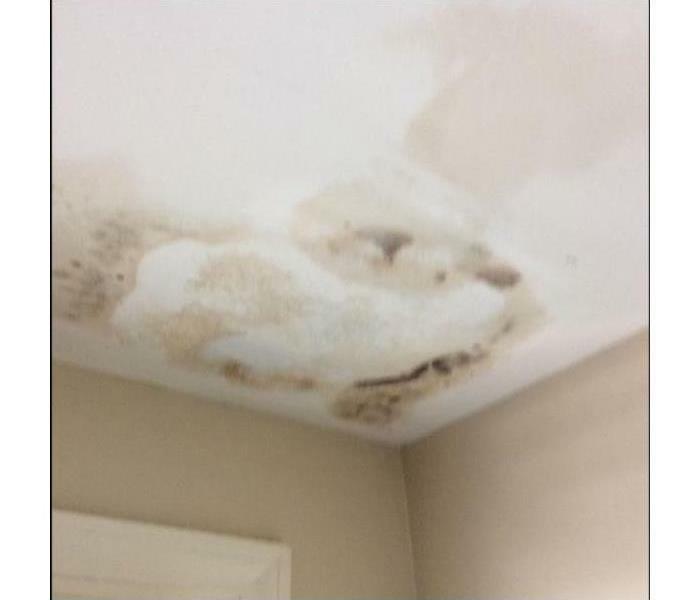 It only takes a small water leak, or even excess humidity, for mold to form in your Bensley Village home or business. Then, mold can spread quickly through the property in as little as 48 hours. Mold can produce allergens and irritants, and it has the potential to cause other health effects. If your home or business has a mold problem, we can inspect and assess your property and use our specialized training, equipment, and expertise to remediate your mold infestation. We are proud to be an active member of this community. SERVPRO of Chesterfield is locally owned and operated, so we’re already nearby and ready to help Bensley Village residents and business owners with any size mold contamination. To keep the mold spores from spreading further, we will use various mold containment procedures. Our professionals may use physical barriers and negative air pressure to isolate the contaminated area and to help prevent the mold spores from spreading through your Bensley Village, VA home or business. Also, we’ll turn off the property’s fans and heating and cooling systems to prevent the spread of mold. SERVPRO of Chesterfield will use a variety of cleaning techniques and products to clean your furnishings and personal belongings. Since mold infestations also cause a persistent musty odor, our professionals are also trained to remove odors and provide deodorization using fogging equipment. During the remediation process, it’s often necessary to remove porous building materials like subfloors, drywall, and carpet. The restoration step returns your Bensley Village, VA home or business back to normal. Depending on the severity of mold damage, the restoration step may involve minor repairs, such as replacing drywall, or it may involve a substantial reconstruction project. 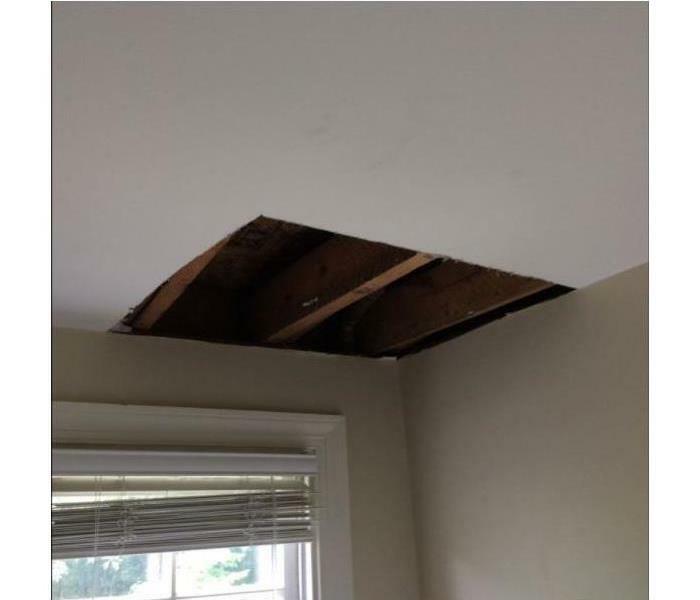 SERVPRO of Chesterfield has the expertise to make any mold problem a memory in Bensley Village, VA. We have seen the distress homeowners experience upon finding mold at their property. 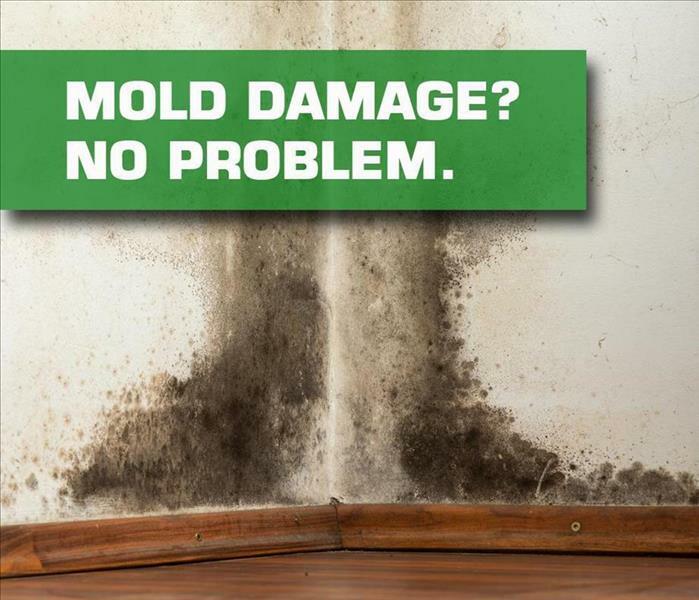 SERVPRO can help calm any mold concerns. Our trained professionals have the equipment and knowledge it takes to properly remediate mold. Call (804) 378-2323 - We are ready and waiting to respond to your emergency.